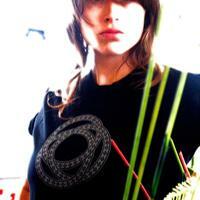 T-shirts featuring the classic CGT 3 ring logo. This logo is based on a rosette design from master guitar builder Ervin Somogyi. Only Medium and Small sizes are currently available.